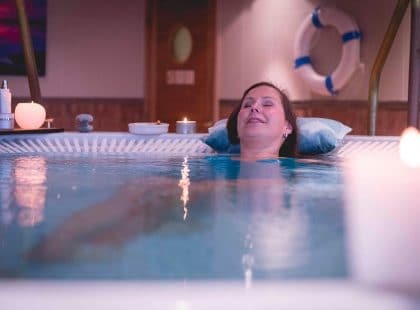 How would it feel to smell the scents of Lapland’s nature, hear the sound of reindeers, and feel the freshness of Lapland rapid waters while sitting in the warm steam of a sauna? Lapland Hotels offer the greatest Lapland experiences in a modern way. The urban hotels located in Oulu, Tampere, and Helsinki bring the nature, peace and mystics of Lapland in the middle of hectic city life. In addition hotel in Helsinki offers its guests a chance for a room with a spa of its own, including sauna and a tub. 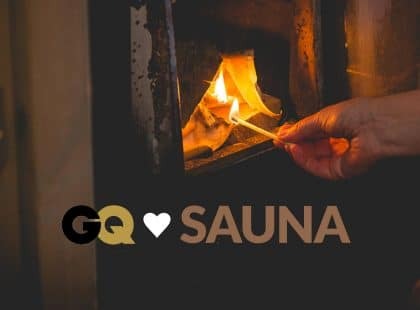 Sauna from Finland and Lapland Hotels have started working together to develop the Lappish sauna experience for these room saunas. 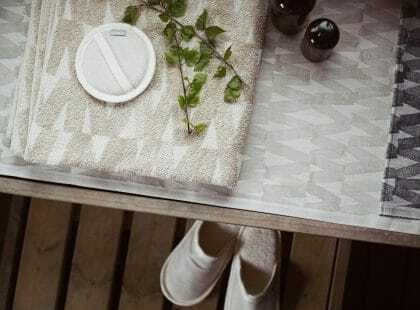 Sauna from Finland helps to develop the quality of the saunas. Director of Lapland Hotels, Leena Turunen, is excited about the co-operation. – Sauna from Finland has offered us expertise, know-how, excitement, and ideas to develop our sauna experience. It’s great to see their mission and willpower to do things. It comes out in what they say and do. What a great and admirable way to work! Quality sauna experience and the magic of Lapland together create an unique and memorable entirety. If the room saunas fill the quality criteria, they will be awarded with Sauna URBAN room sauna certificate. – It’s an honor to work with Lapland Hotels. Everything has been designed with the smallest details. 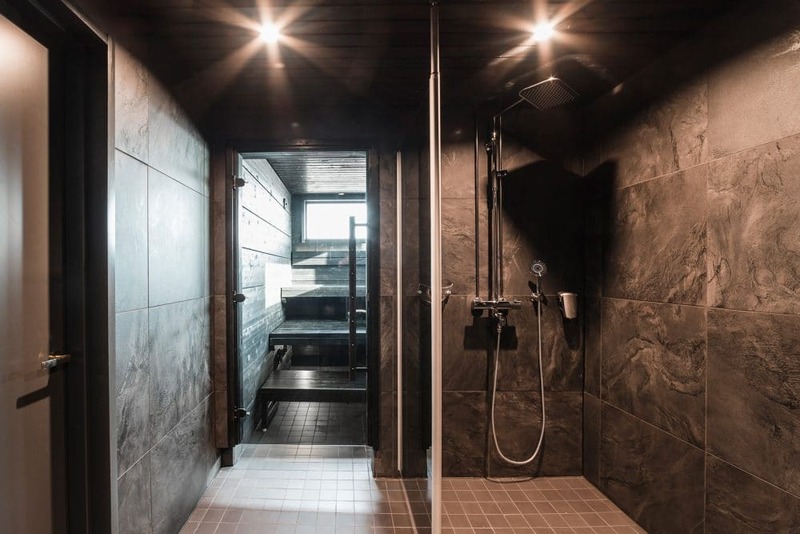 Next autumn international guests will surely have unforgettable world’s best sauna experiences in Helsinki Boulevard, says Carita Harju, Executive Director of Sauna from Finland. Sauna from Finland also co-operates with Lapland Hotels on World Sauna Forum. Leena Turunen will speak about creating the best Finnish sauna experience as a part of hotel business to an international audience consisting of sauna and wellbeing professionals from all over the world. World Sauna Forum is organized on 28th of September in Jyväskylä, Central Finland. The event will be a memorable day full of interesting talks from experts of sauna field, discussions about Finnish sauna in the international markets, networking, and of course sauna. Registeration to World Sauna Forum is now open!